Berry and nut crops (Crop Groups 13 and 14) consist of berry crops, such as blackberry, dewberries and blueberries, and nut crops, such as pecans, pistachios, and walnuts. Descriptions of the acreage and values of these crop types are shown in Table 14. Asterisks indicate representative crops for the Group. 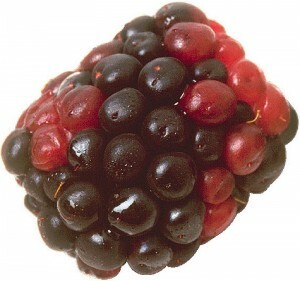 Blackberry*. Many diverse varieties and traits – in thorn size (some thornless), trailing to direct canes, and varied fruit size and cluster. Propagated by cuttings. Commercial and self-pick production in 0.2 to 2 acre tracts in East Texas. Acreage may increase with new thornless types and easier harvest. Dewberries (wild types; data not included) are harvested along fence lines and roadsides; have thicker canes, larger thorns, and smaller berries. No insects of significance. Weeds include several perennials which cause problems with harvest and pruning. Blackberry diseases include double blossom fungus, anthracnose, cane and leaf rust, fruit rot, nematode, and rosette viruses. Blueberry*. Blueberries are long-lived perennials propagated from cuttings. Fruit has a smooth waxy skin. Rabbiteye is grown in acid soils. Some roadside and local grocery markets. Neither Lowbush (harvested wild in northeast U.S.) or Highbush blueberries are grown in Texas. Huckleberries have a large seed; none are grown in Texas. Insect pests include leaf rollers, chafers, blueberry maggot, aphid fruitworms. Perennial weeds may be sprayed when crop is dormant. Diseases include Botrytis blight, mummy berry, ripe rot, stem blight, and Phytophthora root rot. 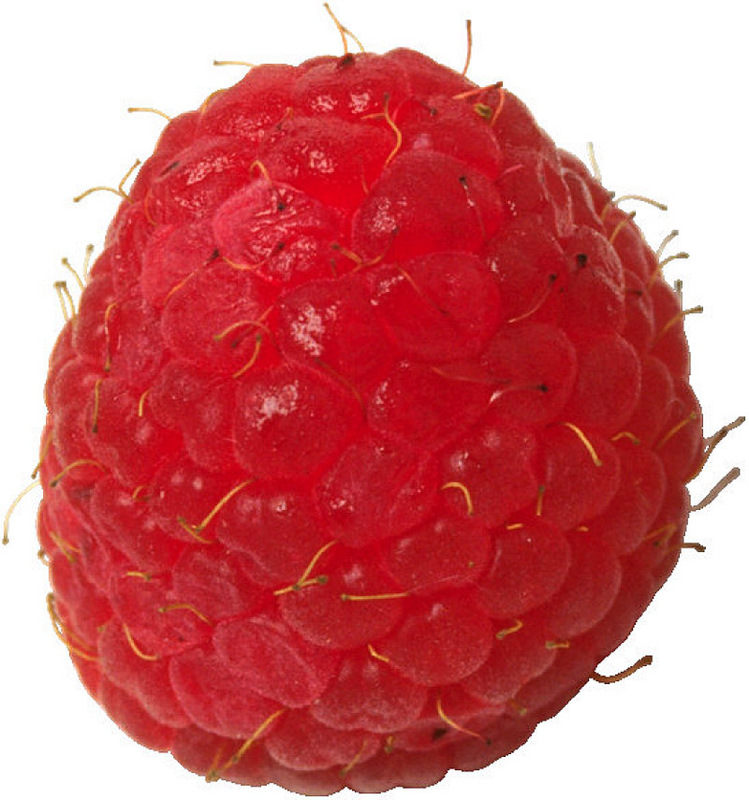 Raspberry and other berries. Grown in small plantings in East Texas, usually in conjunction with other vine crops. No acreage of logan, bosen, goose or youngberries. Pecan*. Texas is the second largest producer in the U.S. Pecans grow in nearly every county in Texas and are a common shade tree in many towns and yards. Nuts are harvested from both orchards (planted) and groves (natives). Some native pecan groves, typically in river and creek bottoms, have been thinned and “top-worked” (budded with improved varieties). 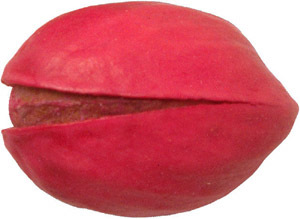 Since Texas was the geographic origin of the pecan species (Carya spp. ), most of its pests co-evolved in the same region with the present-day crop. Trees may produce good crop yields in alternate years, depending on canopy density. 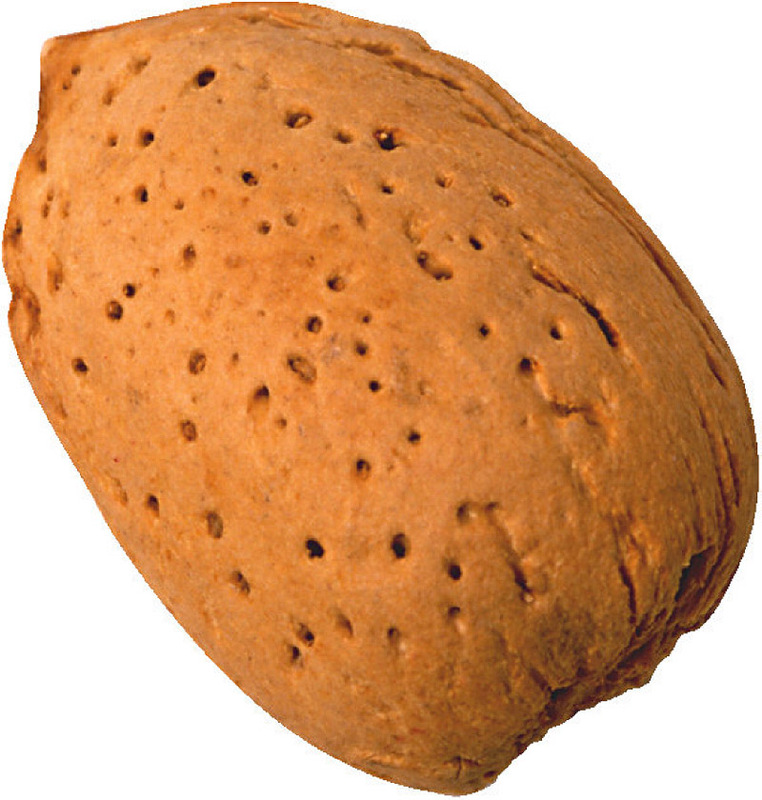 Insect pests include pecan nut casebearer, pecan weevil, hickory shuckworm and stink bugs. Foliar pests include aphids, fall webworm, and walnut caterpillar. Weeds include johnsongrass, silverleaf nightshade, and bermudagrass (controlled with herbicides or mechanical tillage and cutting). Diseases include scab, downy spot, anthracnose, and nematodes. See crop profile for details on pests, scouting, and pesticide use. Pistachio. Pistachio nuts produced by less than 10 growers in Far West Texas. Grows well in arid regions where disease pressure is low, salinity is common, and irrigation is available. Acreage substantially lower now than in the 1970s. Diseases include bacterial blight, Cylindrosporium leaf spot, and viruses. Timely harvesting is essential to remove shucks before nuts stain. Nuts are consumed loose or as a confectionary. Walnut and others. English walnuts grown in small tracts from Wichita Falls (near Red River), southward to Corsicana and other areas. More novelty or yard crop than commercial in Texas. English walnuts (with their thin shell) are easy to harvest and separate easily. No black walnuts are produced in Texas. Almonds produced on 8 to 12 acres and “other nuts” (not defined) on 350 acres.